The Spotlight by Brittany Shawnté: The Nominees for the 2017 iHeartRadio Awards Are Here! The Nominees for the 2017 iHeartRadio Awards Are Here! The iHeartRadio Music Awards are back in March, and the nominees have been announced! Drake completely dominated the list, snagging 12 nominations for his work on Views! Other big contenders include Justin Timberlake, Adele, Beyoncé, and The Chainsmokers. Definitely a lot of talent and great music this year, so we'll see who takes home what awards in a few months. 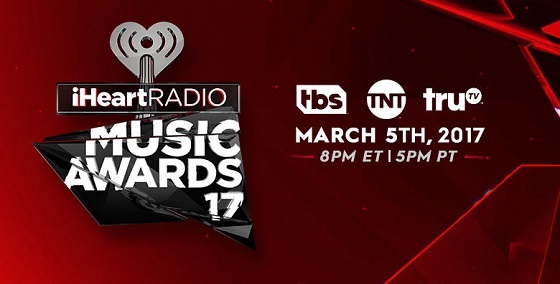 The iHeartRadio Music Awards air March 5 on TBS, TNT and truTV at 8 p.m. EST/5 p.m. PST. Check to see if your fave was nominated below!